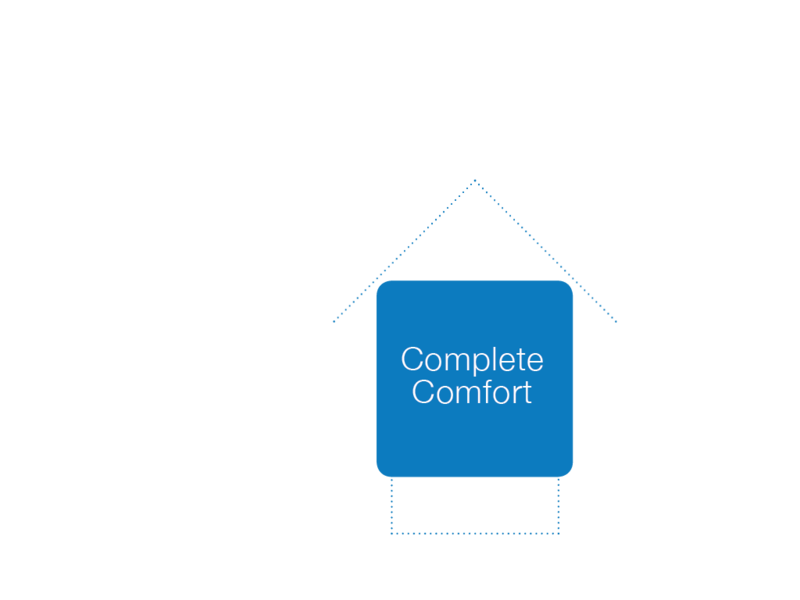 The home functions as a system, and your insulation choice not only impacts thermal performance, but moisture management, air tightness and acoustics. 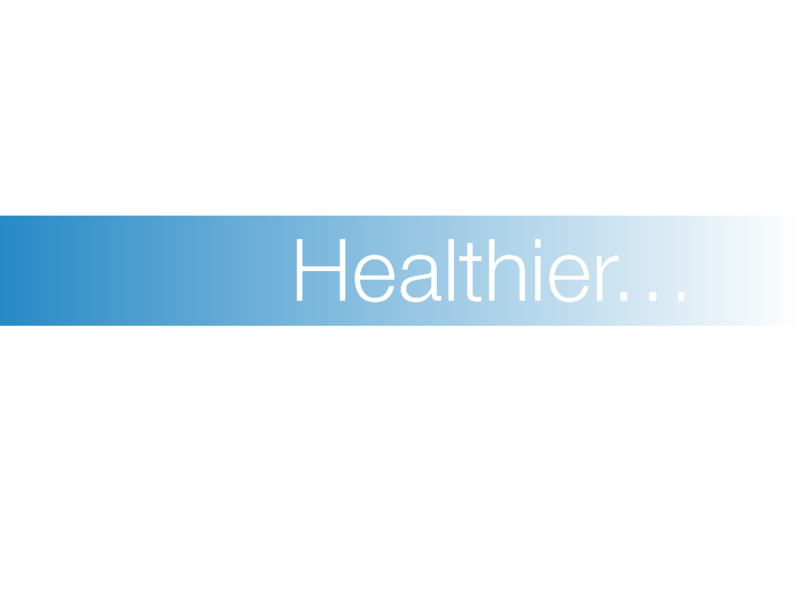 Control all 4 elements below and you will create Complete Comfort. 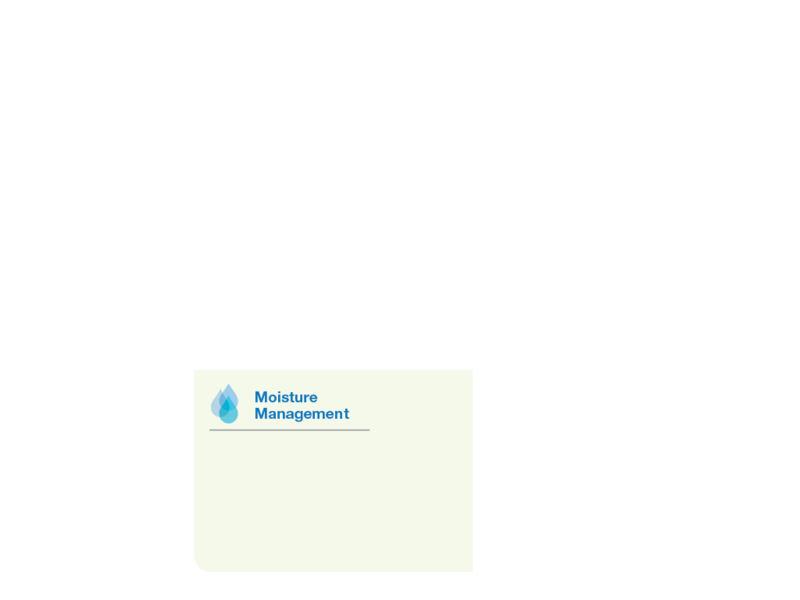 Moisture vapor, which travels in the air, can enter the home through external air leakage and everyday indoor activities. 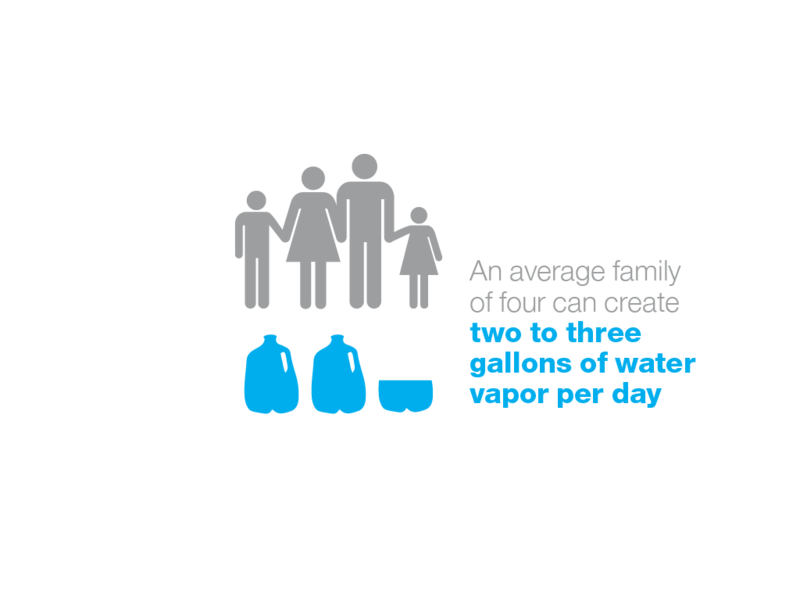 In fact, an average family of four can create two to three gallons of water vapor per day from cooking, bathing, washing dishes and laundry. 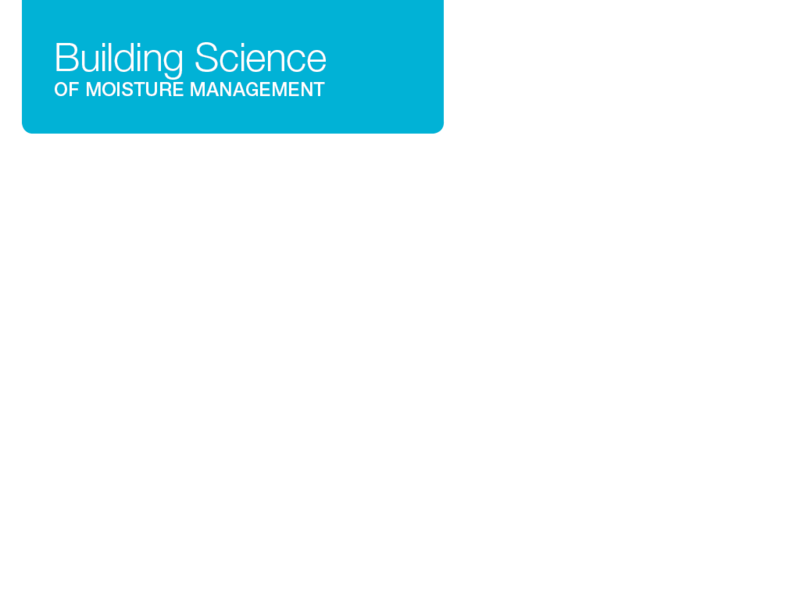 When moisture vapor penetrates the wall cavity, it can condense on cold surfaces and accumulate in the building envelope. 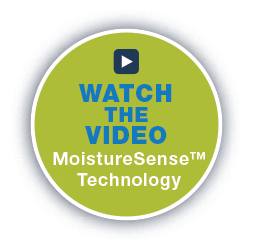 When you manage moisture, you reduce the potential for mold and mildew growth. 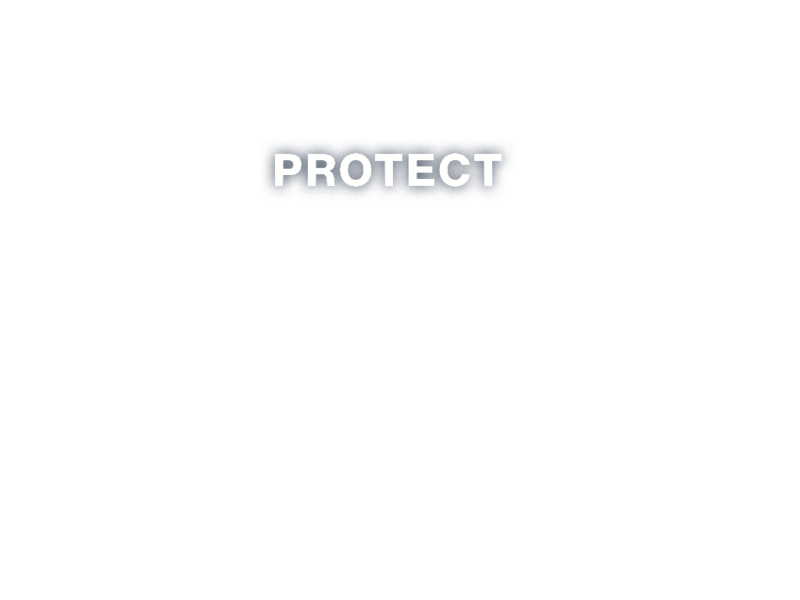 MOLD: Moisture buildup can cause health issues through mold growth that releases potentially harmful spores into the air. ROT: Persistent moisture can eventually cause expensive structural damage. 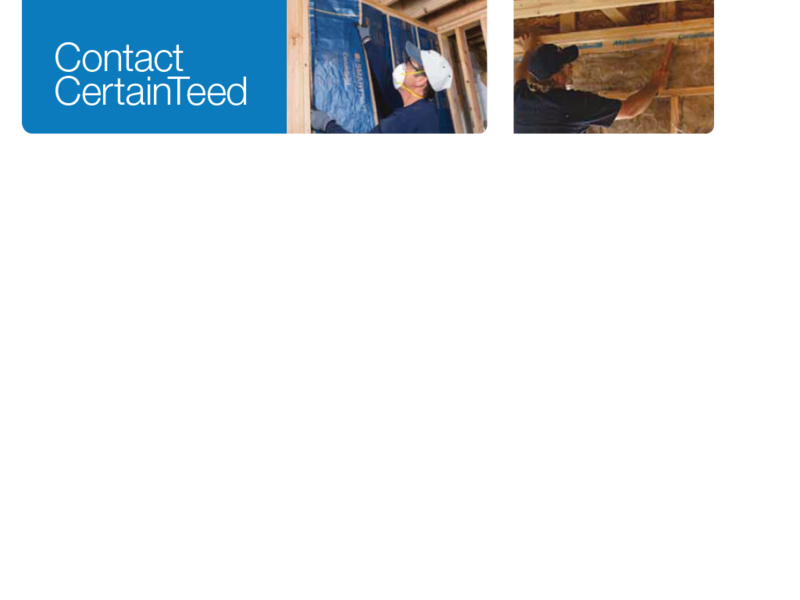 CertainTeed’s SMARTBATT™ and MemBrain™ with MoistureSense™ technology help prevent moisture build-up and are engineered to help wall cavities dry out. 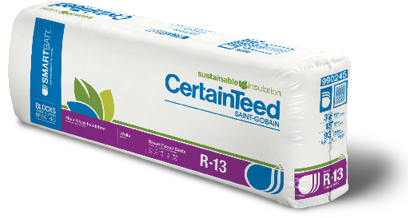 Unlike traditional polyethylene vapor retarders, they block moisture in the winter when humidity in the cavity is low and increase permeability during the summer when humidity is high to let moisture escape while still maintaining air tightness. BREATHES: Increases permeability in summer to let moisture escape when needed. The only solution that adapts to both Block & Breathe. 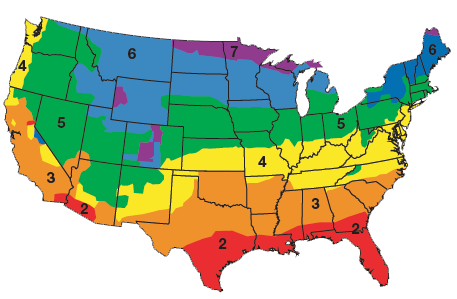 Use SMARTBATT™ for insulation in climate zones 3–7. It is ideal for areas where you cool your home in the summer and heat it in the winter. * It’s critical to determine the recommended R-Value for your region. 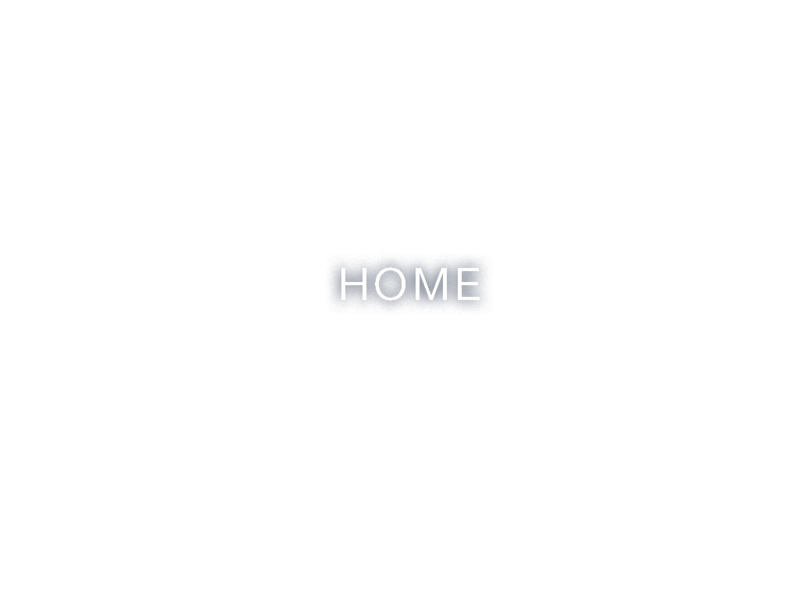 However, upgrading beyond these minimums creates a more comfortable and energy efficient home. 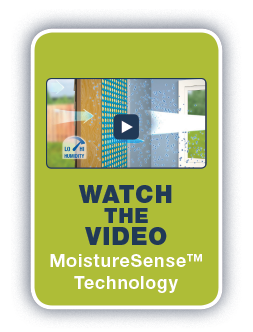 New SMARTBATT™ Insulation with MoistureSense™ Technology features an integrated smart vapor retarder that blocks moisture in wall cavities when humidity is low and provides enhanced drying, allowing moisture to escape when humidity is high. 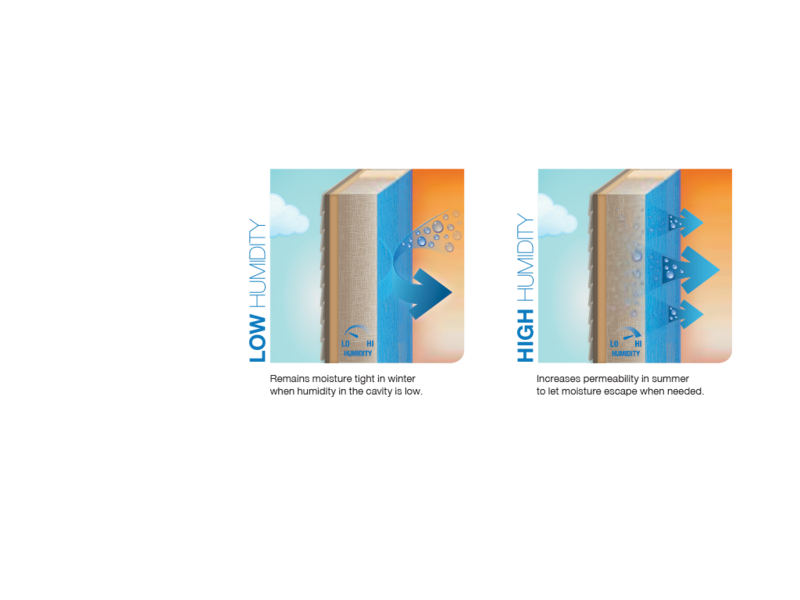 SMARTBATT can help reduce the risk of mold and mildew within the wall cavity, contributing to healthier homes and happier occupants. So bring on the moisture. 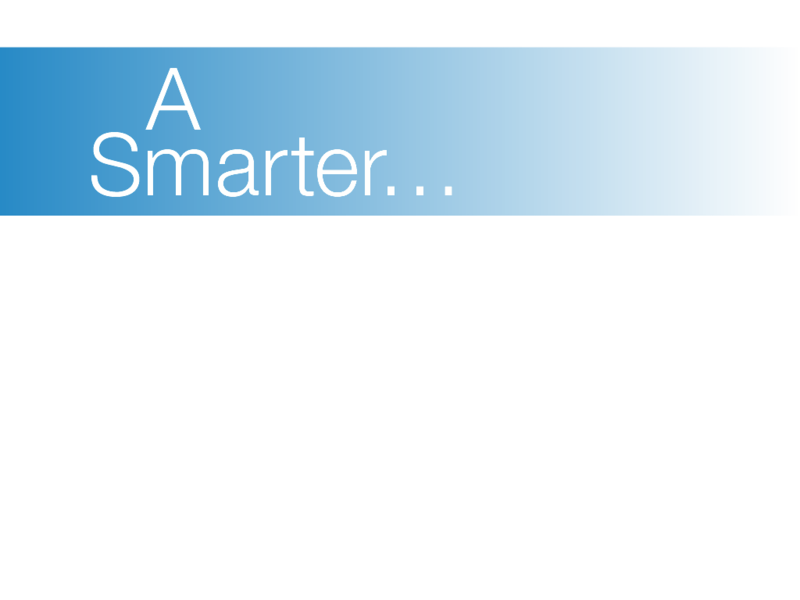 SMARTBATT has it covered. 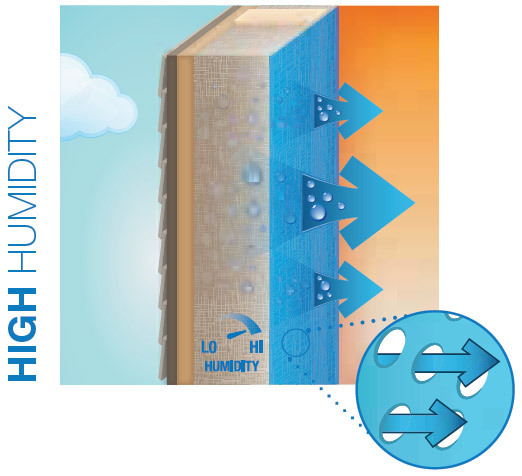 BLOCKS: Remains moisture tight in winter when humidity in the cavity is low. 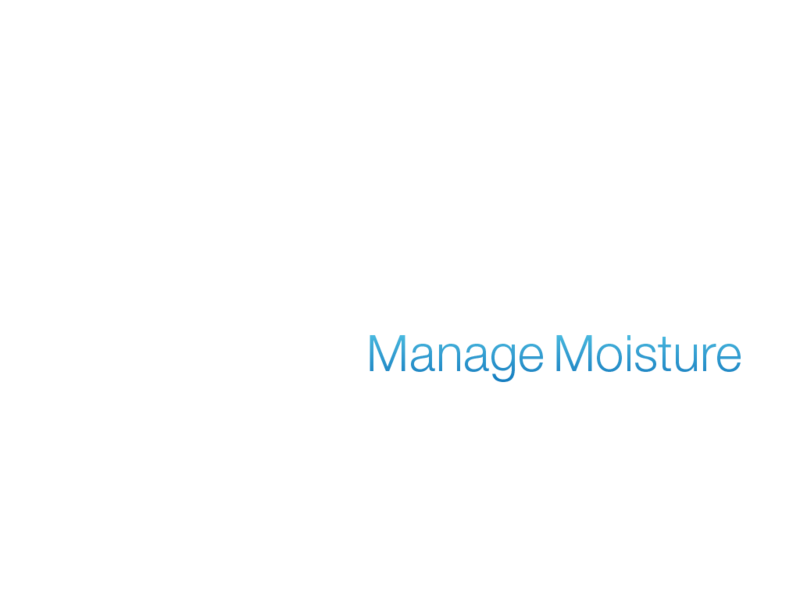 Moisture in a home is unavoidable. But now there’s a revolutionary way to manage it.  Air constantly moves from high to low pressure, finding every penetration into and out of a home, which is why proper air sealing is crucial to create a continuous seal at all joints and penetrations. 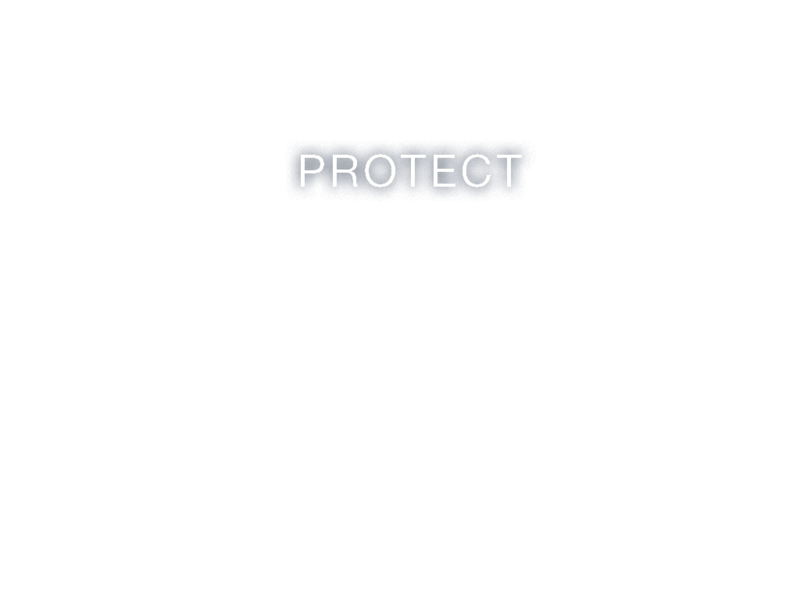 MemBrain provides continuous air barrier protection. 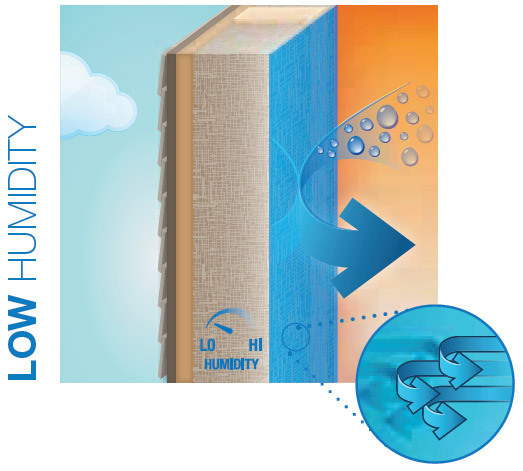 It revolutionizes air and moisture management and meets the most forward-looking IECC codes for air barrier protection. 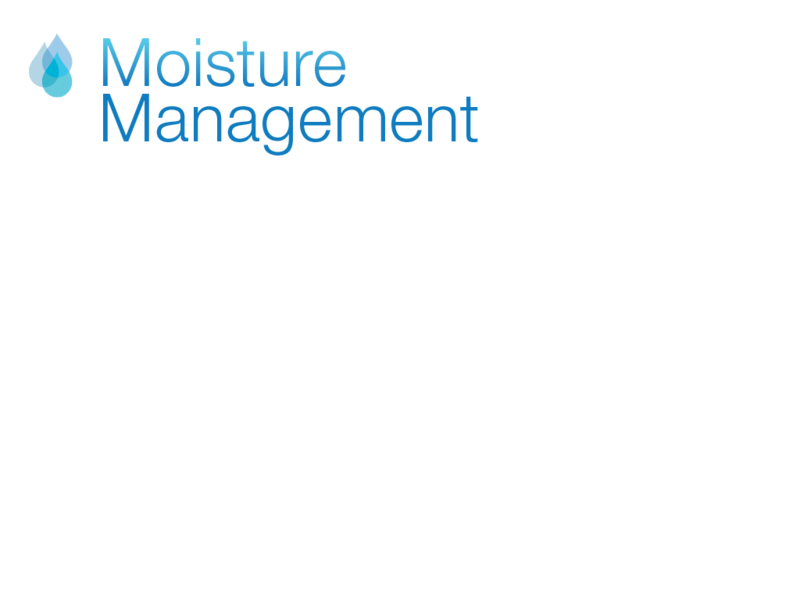 Managing moisture can be difficult in modern construction. 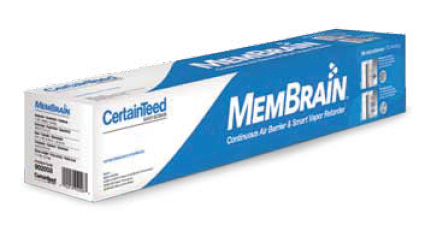 Build confidence into your designs with MemBrain™, CertainTeed’s patented solution that delivers superior moisture management and air barrier protection in one product. 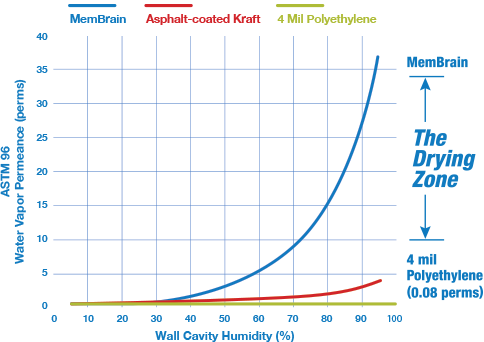 Smarter than poly, MemBrain intelligently adapts its permeability based on the humidity level to help keep wall cavities dry, so you can create energy-efficient, healthier and smarter buildings. 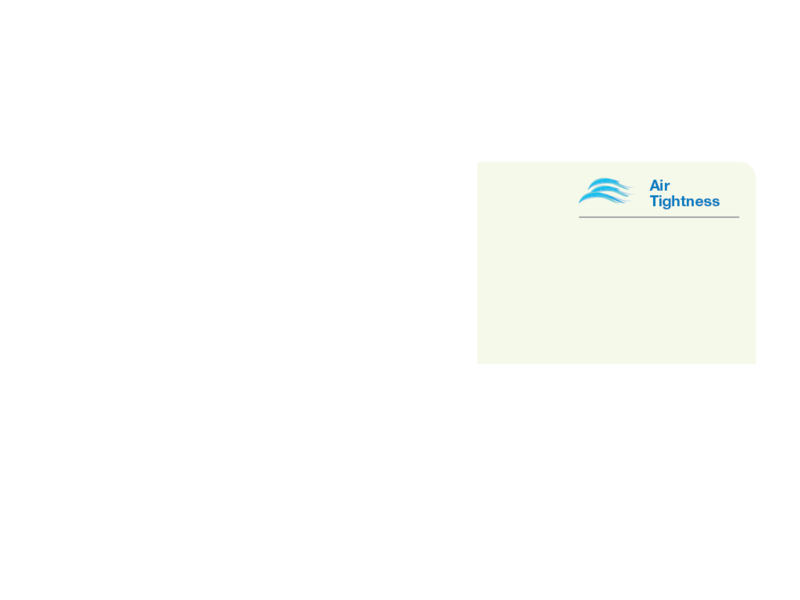 Air tightness affects the entire building envelope and plays a major role in successfully managing heat, moisture and sound. 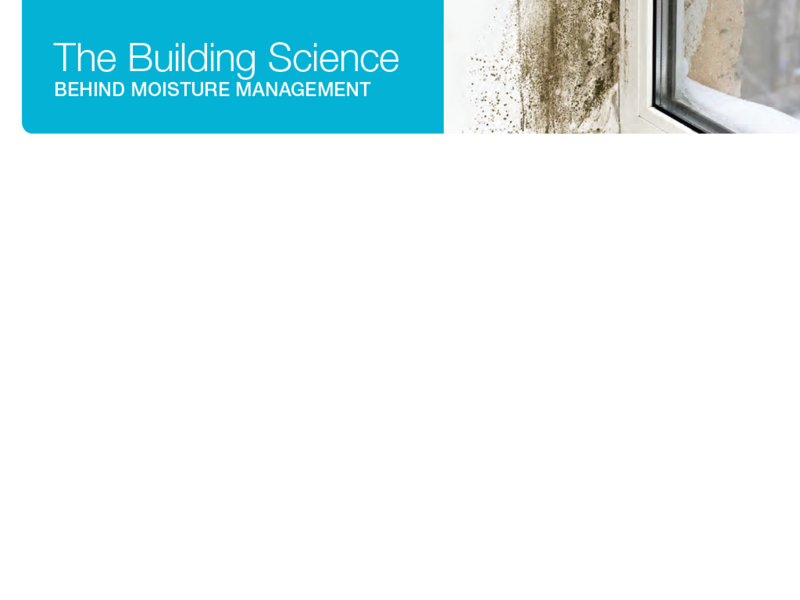 Once airtight, homes face greater moisture challenges. 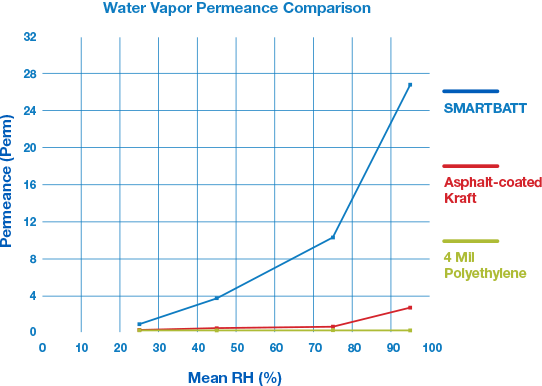 MemBrain’s patented smart vapor retarder technology helps avoid these problems with the superior moisture management needed in an airtight envelope. 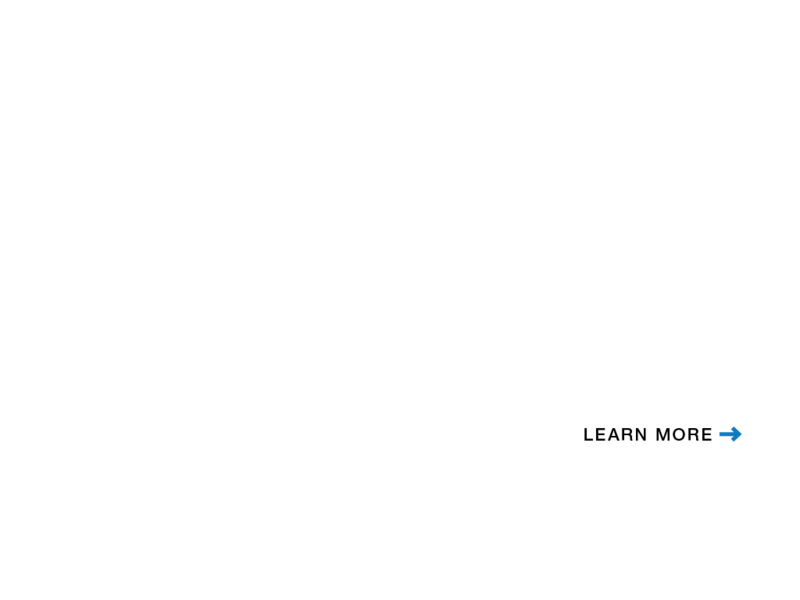 Vapor retarders are required by code in zones 4C and above. 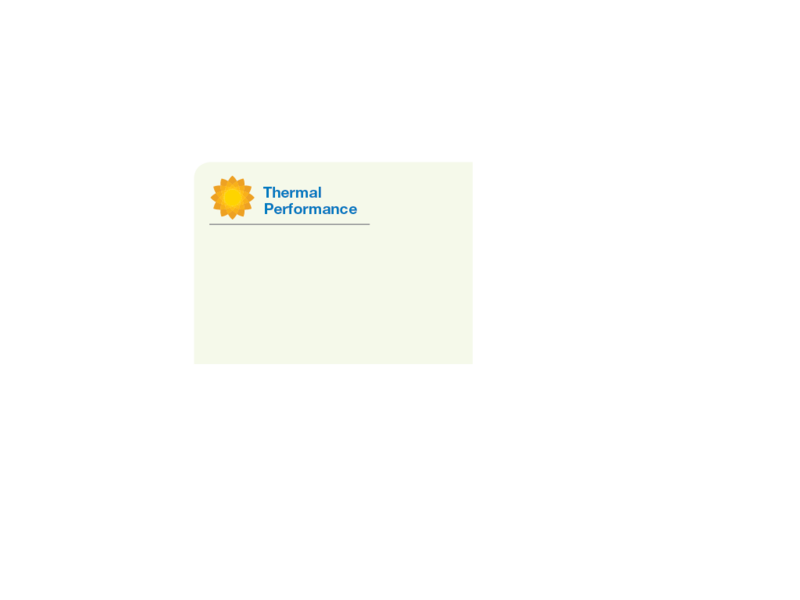 However, MemBrain is ideal for any area where the home cools in the summer and heats in the winter. ** It’s critical to determine the recommended R-Value for your region. 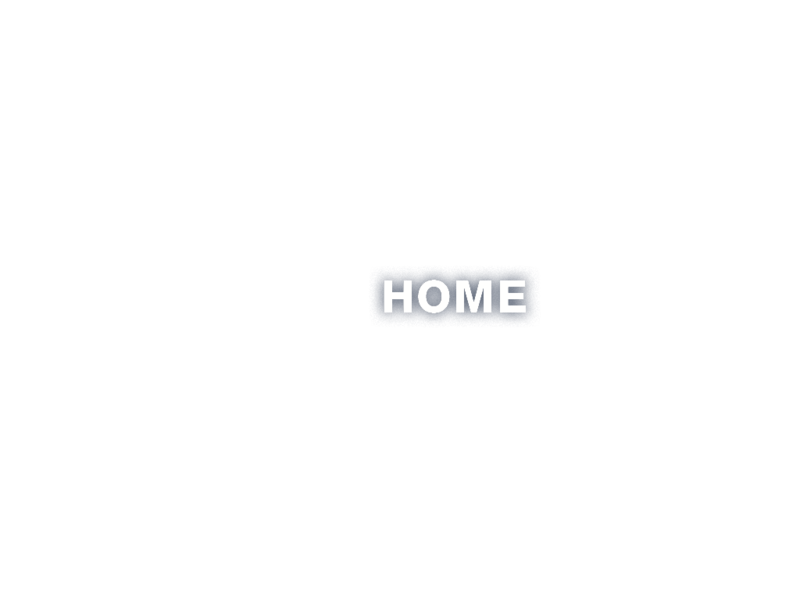 However, upgrading beyond these minimums creates a more comfortable and energy efficient home. 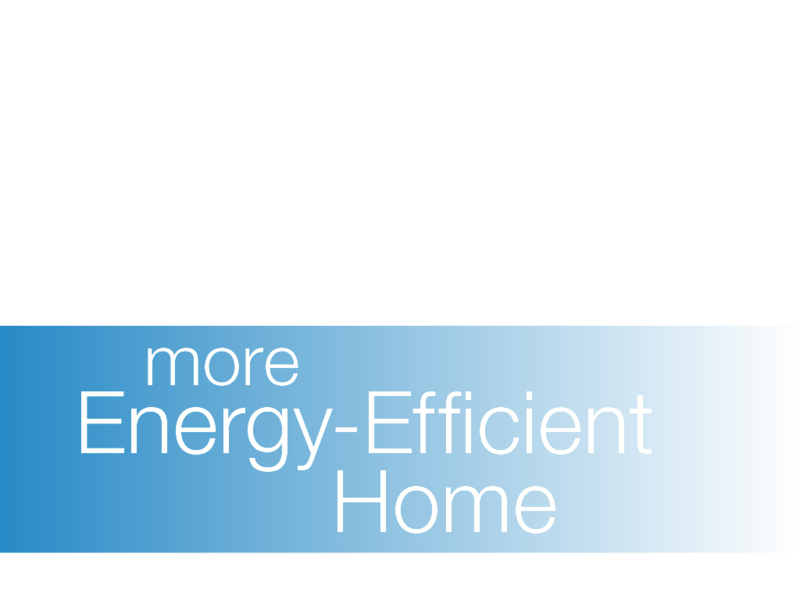 Create an Energy-Efficient Home that is Smarter and Healthier. 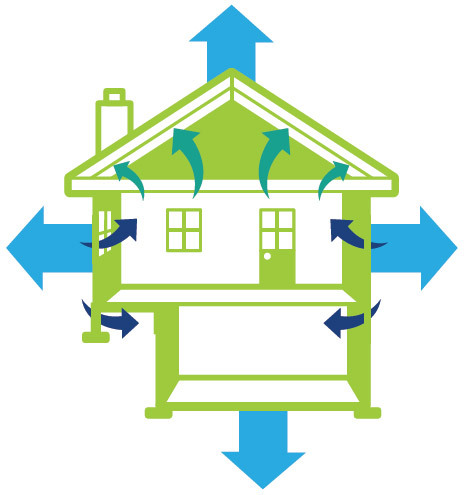 Air tightness is rapidly becoming central to new building codes. 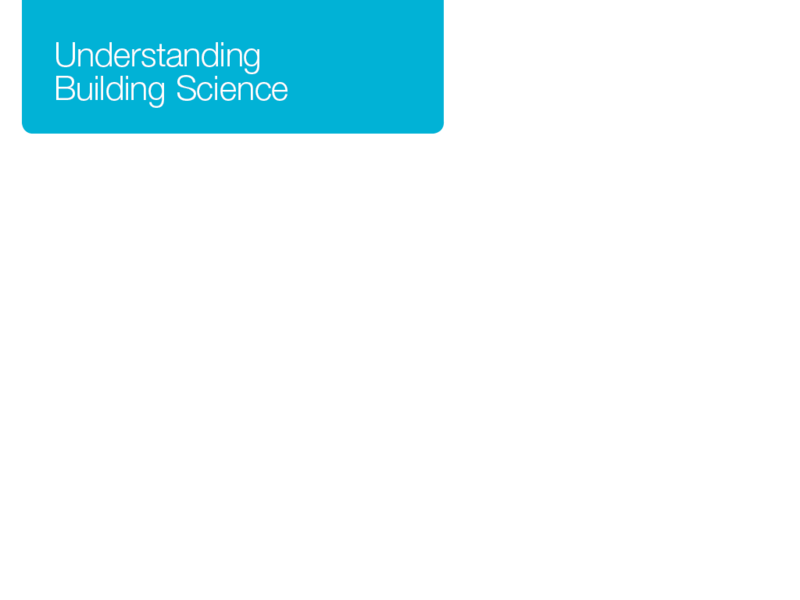 It affects all aspects of building envelope performance. 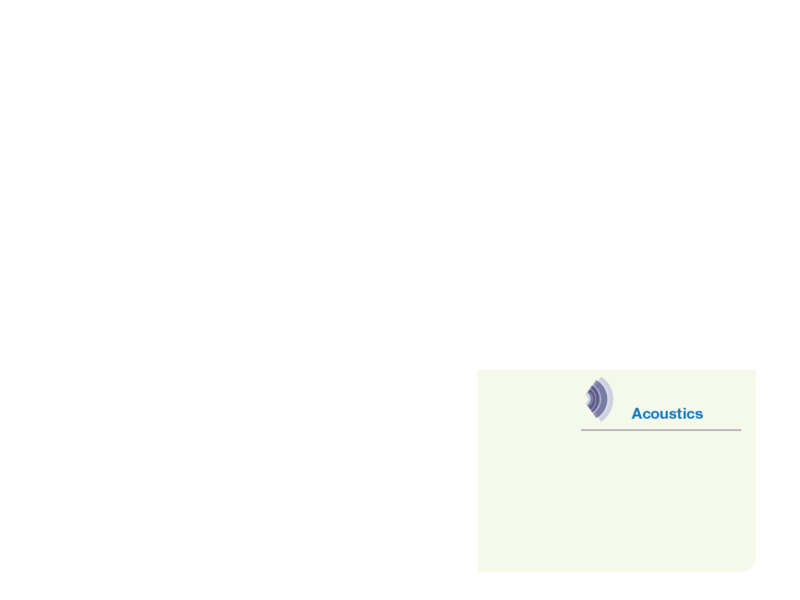 Indoor air quality, energy efficiency, acoustics, comfort and managing moisture within the wall cavity can all be seriously compromised if a house is not airtight. 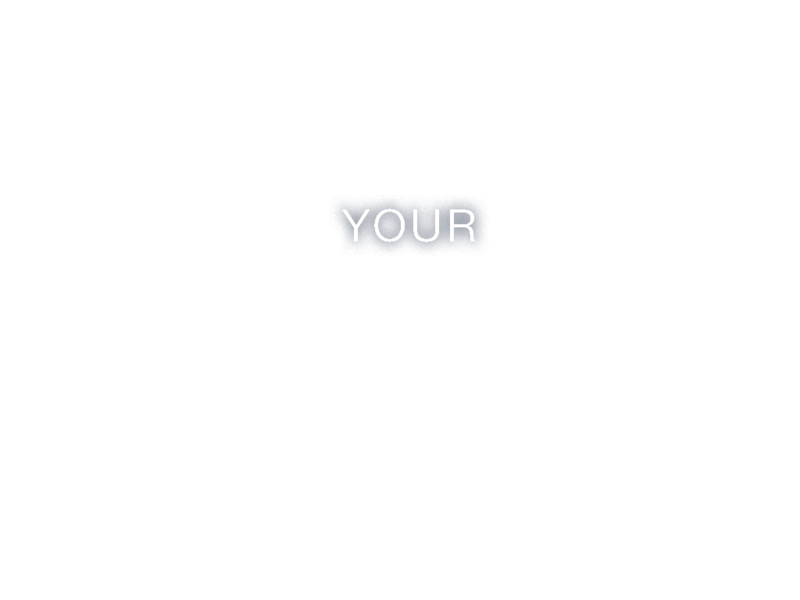 Complete our online form. 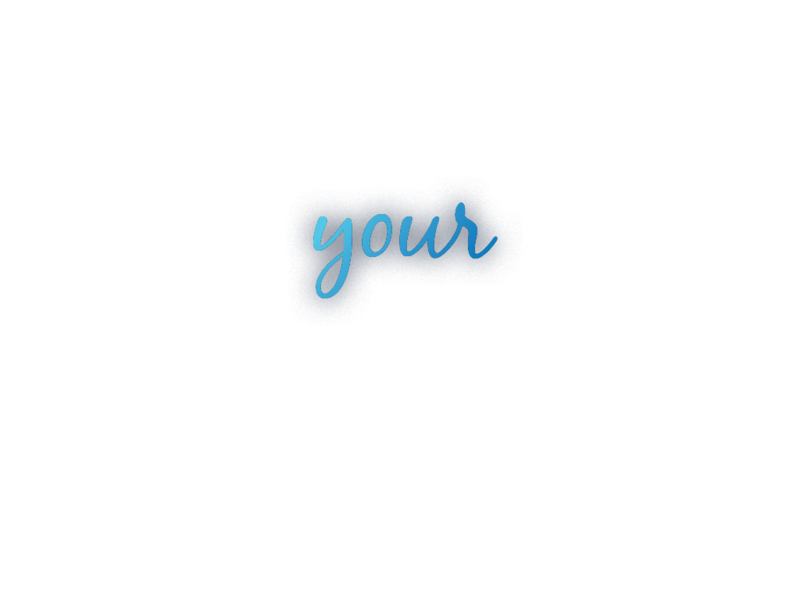 A representative from our sales support group will follow-up with you.